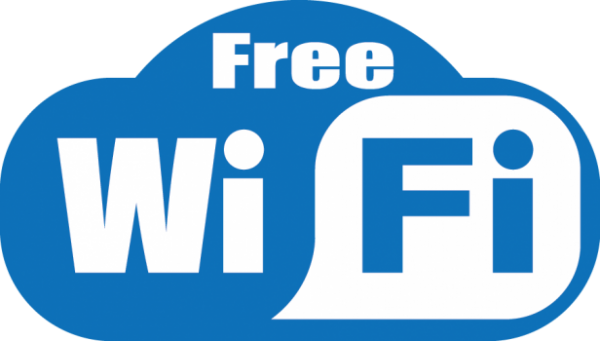 As retailers add “free WiFi” to their mobile marketing strategy, they create a situation where their previously private wireless network, used exclusively for store operations, now has to accommodate the public. This can create serious performance challenges for both proprietary devices, used to increase store productivity, and for customer expectations of speed and security. Before a retailer rolls out a major mobile initiative, it’s a smart idea to evaluate the condition and capabilities of their existing wireless network to ensure it’s up to supporting both the “private” and “public” demands efficiently. Here are a few of the common issues that need to be addressed. Typically a store will use application specific devices such as scanners and mobile computers to perform inventory management functions. These devices have limited operating system sophistication, meaning they do not support modern WiFi security, and instead rely on the older WAP and WAP2 technologies. On the public side there is an ever expanding selection of mobile devices operating on the latest technologies. The challenge is to segregate the private from public devices, and to provide a service that meets the needs of both. Obviously the load on the network is going to significantly increase when WiFi is made available to smartphone toting customers. In addition, if the retailer initiates in-store mobile marketing efforts like mobile point of sale (POS) for associates, Voice over IP (VoIP) and/or self-serve kiosks, there will be additional demand. To ensure that the customer experience (and the employee’s performance) is favorable, the network must be scalable, the coverage must be seamless and the system has to have effective load balancing in order to get the signal where it needs to be when it needs to be there. These are just a few of the basic essential performance requirements. Nothing will sour a customer faster than dropped or slow WiFi service. Lastly, there is the issue of noise or interference. With a greatly increased number of users, the likelihood of these types of distractions increases as well. The wireless network must be broad enough to minimize the competition for the same signal. Retailers are already aware of the requirements set out by Payment Card Industry Data Security Standard (PCI DSS) for the transmission of financial information over their wired POS stations, but going wireless presents a whole new challenge. PCI requires the use of firewalls, encryption, authentication and wireless network intrusion detection (IDS) for all wireless networks. Nothing can damage a brand’s reputation faster than a security breach that results in customer financial and identification information being misappropriated. In addition to negative publicity and the resulting loss of sales, retailers can face fines from PCI DSS for every breach of security protocol. The bad news is that older networks that were used exclusively for productivity purposes are not compatible with the “public/private” networks that are now required to provide customers with free WiFi. Some of the technology required just didn’t exist four or five years ago when their networks were first established. The good news is that today’s technology and devices are far more efficient, allowing for lower acquisition and installation costs.